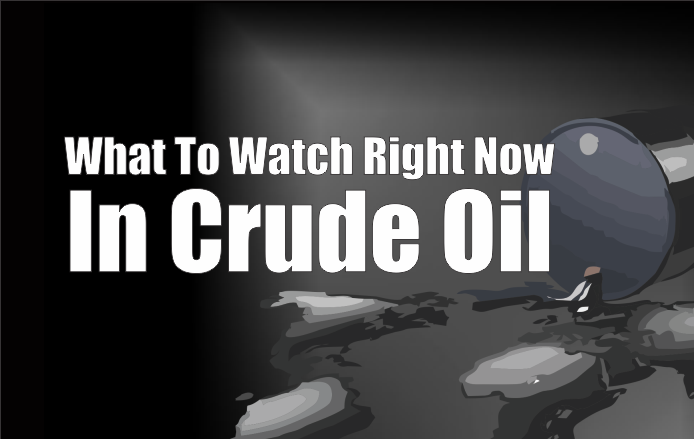 Crude Oil Tips - Free Crude Market Calls, Trend Today & Live Updates! 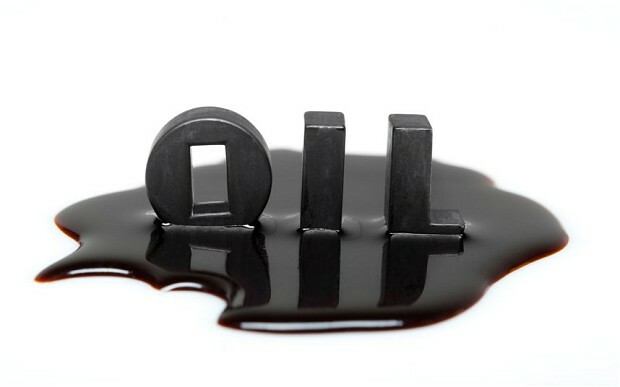 Crude Oil is one of the most traded Commodities in this online trading Mcx Market. Welcome you to the world of Best Crude Oil Tips at Striker Stock Research. Even we are offering two days free trial for this service. 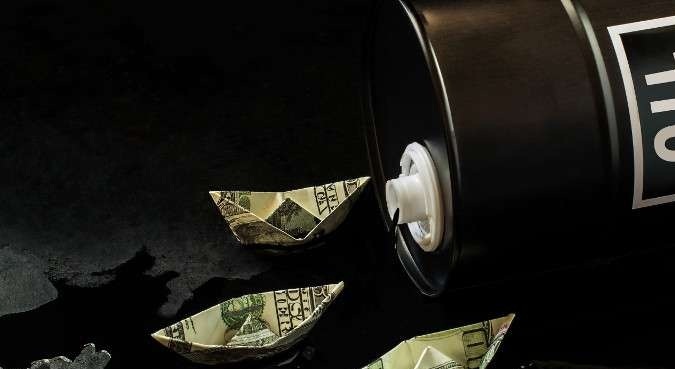 Today through this post you will get to learn the best strategies to trade like a professional oil trader by using our crude oil trading tips. In fact, the market for crude oil is not just a high liquidity market. But it is also one of the favorite markets that professional traders like to find opportunities to profit. The price of oil is a critical global economic factor. It directly indicates that trading is having the influence of political and commercial concerns. However, in general, the increase in oil prices leads to undermining economic growth. The reason behind this is that it increases travel and shipping expenses, which increase inflationary pressures. If the price of oil remains high over a long period, the cost of downstream products like plastics and fertilizers are affected as well. 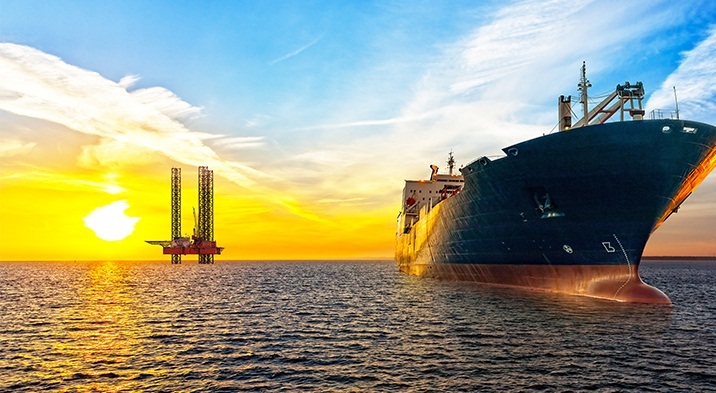 Our team at Striker Stock Research has developed the Crude oil trading strategies PDF to help you swim with the big sharks. Today we gonna show you something really interesting and when done correctly it can be exploited. We are talking about imbalances. You can basically do this with any time frame and any contract especially those with rising volatility and severe directional price changes for a prolonged period of time. This is the fact everyone knows that the crude oil is dominated by the commercial players and the big hedge funds. The commercial players, like the big Oil producers, use the Crude Oil futures market to hedge physical exposure from possible big market swings. On the other hand, the big hedge funds, speculate on the short-term Oil price direction. The importance of the US’s oil appetite has dimmed somewhat in recent years. For an instance, that was the Chinese economic growth that led to the recovery of oil after the recession of 2008 instead of American need. But you see the United States is still the biggest oil consumer in the world. Further, the crude oil inventories of Energy Information Administration are a strong strong signifier of where demand is headed. Why is crude oil trading popular? 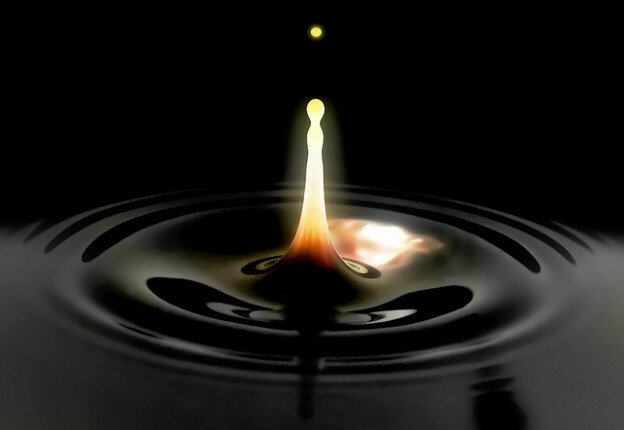 There is an important reason behind the fact that the traders refer to oil as ‘black gold’. In fact, it is one of the most valuable resources of the world. Further, despite the increase in renewable, the global economy still depends on crude oil to function. As a finite resource, oil bulls believe that the price of crude can only increase in the future – but if past performance is anything to go on, there’ll be plenty of volatility along the way. That makes oil a fascinating market to follow. Oil prices have boomeranged from more than $100 to less than $45 in the last year. The U.S. shale oil boom, sanctions against Russia, and the rise of alternate sources of energy have undercut OPEC’s influence on oil prices. These developments are a setback for the oil cartel that has controlled oil prices for the last four decades. Up until the middle of last century, the United States was the largest producer of oil and control oil prices. The Sentiment based Crude Oil Strategy is a long/short systematic strategy based on our sentiment data. The difference in the two exponential moving averages (slow and fast) of both sentiment and the market data will identify the Long/Short signal to make an entry on the Crude Oil futures contract. The position is kept open until hit by its own stop-loss or target level set by the strategy at the point of entry day. Simple compounding with constant one leverage as considered as a trade size. Here we look at the historical battle between OPEC and the United States to control oil prices and how world events influence that struggle. Striker Stock Research now provide ways for you to trade into oil futures, without actually having to trade the futures themselves, and thus avoiding the necessity of ultimately taking delivery of the oil which is a concomitant of the futures trade. WTI is produced in the USA and Brent is produced in the North Sea. Both are high-quality oils, and this means that once they have been extracted from the ground they can be refined to make it usable for lots of different purposes. Digital Marketing Training Indore. Uses include refining into petrol to power a car, as fuel in the generation of electricity and heating, and also to create plastics, petrochemicals and many other products. This, therefore, means that both WTI and Brent are constantly in very high demand around the world, and are consequently highly correlated. Our company aims at providing traders with excellent and sure shot MCX crude oil tips for intraday trading. 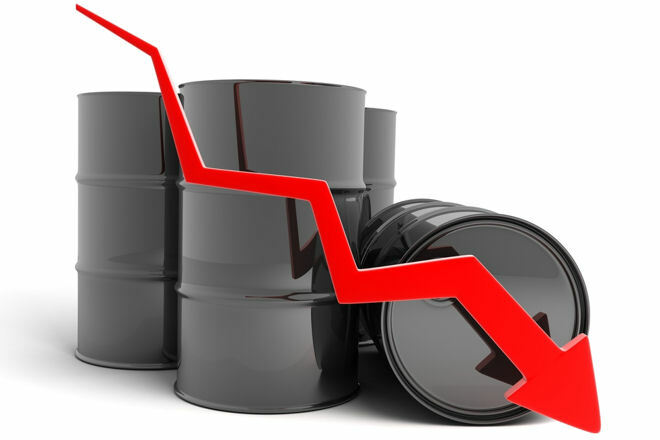 We are the only crude oil tip provider company in the commodity market who guarantees 95% accuracy for their calls. Oil has a huge number of uses around the world – chiefly fuelling transport, but also in the creation of plastics, pharmaceuticals and more. So if the world economy is performing well and industry is booming, then more oil will be needed. If supply doesn’t rise to match the increased need, its price will go up. For example, during a period of recession, the global economy’s need for oil tends to drop. If the supply will go on as per the pre-recession level, then the prices will decrease as the supply will more than the demand. How does it affect, when the price remains low for a long duration of time? Are that importers step up purchases and groups like OPEC reduces production? However, they do not care to sell at low prices anyway. Further, again the trader has to observe these moments of “support floor”, and will have to act as per the moment. But also there are some other events that are important to be noted while trading the oil. Geopolitical insecurity almost always has a direct effect on the price of the commodity. War, or the threat of conflict, will push the price of oil up. In the same way, if there is political instability affecting an important oil producer and that happens a lot, as many are developing countries – elections or other political changes in these countries can push up the price as well. The trader also has to be aware of the destabilizing effect that shale oil production in the US has had on the global oil price. The industry is still trying to adjust to the vast changes that this trend is imposing on it. The rise of renewables should lower demand for oil. But whether that is enough to counteract the growing scarcity of crude remains as it is. The recent volatility in oil prices presents an excellent opportunity for traders to make a profit if they are able to predict the right direction. The measurement of volatility is as per the expected change in the price of an instrument in either direction. For example, if oil volatility is 15% and current oil prices are the US $100, it means that within the next year traders expect oil prices to change by 15% (either reach $85 or $115). If the current volatility is more than the historical volatility, traders expect higher volatility in prices going forward. If the current volatility is lower than the long-term average, traders expect lower volatility in prices going forward. Crude Oil Tips. Oil trading houses currently face tougher market conditions than at the peak of the oil oversupply a couple of years ago. Crude Oil Tips. The oil futures market structure flipped into backwardation last year, meaning that front-month prices are higher than those further out in time, which makes storing oil for future sales uneconomical. The biggest oil traders raked in profits during the height of the glut in 2015 when the market structure was in steep contango—the opposite of backwardation—that makes oil storage profitable. Being focused on quality rather than quantity, we give limited but best calls to the traders who are trying to make big profits in the market. Crude Oil Tips. China may have risen to become the second biggest oil consumer in the world, but it doesn’t provide reliable statistics on its oil consumption. Instead, oil traders can examine economic releases which give a broader indication of Chinese growth and predict underlying demand accordingly. Theoretically, oil prices should be a function of supply and demand. When supply and demand increase, prices should drop and vice versa. But the reality is different. Crude Oil Tips. Oil’s status as the preferred source of energy has complicated its pricing. Demand and supply are only part of the complex equation that has generous elements of geopolitics and environmental concerns. Regions that hold pricing power over oil control vital levers of the world’s economy. Crude Oil Tips. The United States controlled oil prices for a majority of the previous century, only to cede it to the OPEC countries in the 1970s. Recent events, however, may end up with the pricing power swinging back towards the United States and Western oil companies. There are two specific oil reports that oil traders must be aware of. Crude Oil Tips. The first of these is the weekly Department of Energy (DOE) Oil Inventory. This is released every Wednesday and quantifies how much oil stock is left in storage, for use in America (the largest consumer). Crude Oil Tips. If inventory figures increase it implies that there has been less demand than previous weeks, and hence prices should fall. Crude Oil Tips. If inventory figures decrease it implies that there has been higher usage, and prices should therefore increase. Another key report we pay attention to is the periodic OPEC reports, in which they outline production quotas for member states, thereby determining how much supply will be made available to world markets. Their production quotas depend upon levels of world supply and demand – if demand is high or supply is low OPEC will increase production, thereby lowering prices. Crude Oil Tips. However, if demand is low or supply is high, production levels will be cut. Crude Oil Tips. Our Research Team made this package according to the needs of trading by our Next Generation Traders who love to trade single to multiple lots in the Mcx Crude Oil. Crude Oil Tips. In this Package, Our Research analyst team provides daily 1 to 2 Sure shot Intraday Tips of Sure Crude Oil commodity. On Monthly Basis, Clients Get Accuracy above 98%. In Striker Stock Research, analyst Team provides Target of 35 to 55 Points. The traders or investors can buy two types of oil contracts. One is a future contract and another one is spot contract. Crude Oil Tips. In fact, the price of the spot contract indicates the current market price for oil. On the other hand, the futures price reflects the price which buyers are willing to pay for oil on a delivery date set at some point in the future. However, there is no guarantee that the future price will actually hit that price in the current market when that date comes. It is just the price that buyers are expecting at the time of the contract. The actual price of oil on that date depends on a multitude of factors. 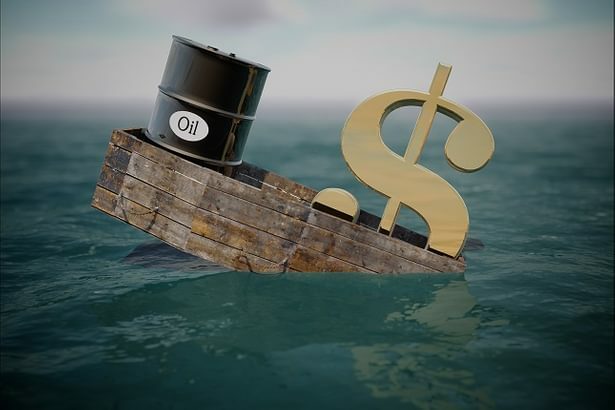 If you are trying to make a trade in an overcrowded market then you need your crude oil strategy to perform at a high level if you want to survive in the market of oil. So, the smart money uses computers and high-frequency trading that can execute more than one trade per second. 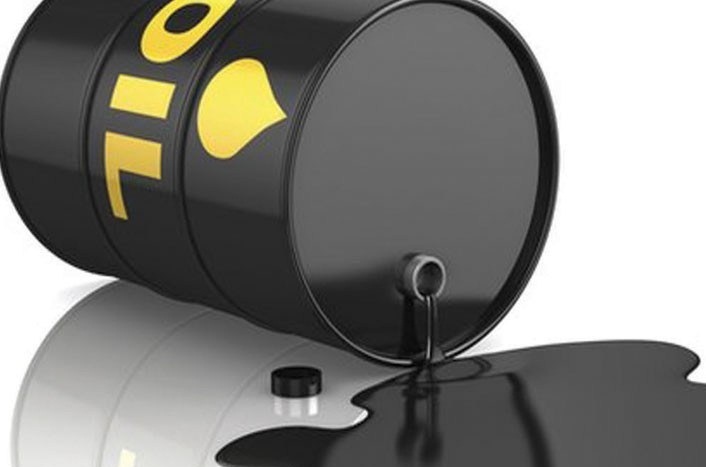 Moving forward, we will go through some significant aspects that a good Crude Oil strategy needs to incorporate and share some Crude Oil trading tips. Also, read trading discipline which is also a most important skill for successful trading. Our Clients Earn Minimum Profit Rs 3500 to Rs 4000 & Maximum Rs 6000 to Rs. 7000 on Intraday Basis on Per Lot. Crude Oil Tips. Moreover, Crude Petroleum is the 2nd most traded product and the 1213th most complex product according to the Product Complexity Index (PCI). The regions in the world included in among the top exporters of crude petroleum are Saudi Arabia ($96.1B), Russia ($75.7B), Iraq ($41.5B), Canada ($39.6B) and the United Arab Emirates ($36.4B). Crude Oil Tips. Moreover, the regions which are top importers in the world are China ($101B), the United States ($99B), India ($54.8B), Japan ($46.5B) and South Korea ($40.9B). Crude oil is formed when the remains of plants and animals are covered in sand and other organic matter, and over millions of years, the pressure causes them to turn into sedimentary rock and eventually oil. Crude Oil Tips. There is a reason behind the high cost of the oil. That is due to the fact that the oil is formed deep under the ground either on land or under the sea. Further, the extraction process of oil involves digging deep into oil reserves, through layers of rock, and it is therefore very costly to extract and produce. However, Crude oil is typically obtained through drilling, where it is usually found alongside other resources, such as natural gas (which is lighter and therefore sits above the crude oil) and saline water (which is denser and sinks below). It is then refined and processed into a variety of forms, such as gasoline, kerosene, and asphalt, and sold to consumers. Crude Oil Tips. Although it is often called “black gold,” crude oil has ranging viscosity and can vary in color from black and yellow depending on its hydrocarbon composition. Distillation, the process by which oil is heated and separated into different components, is the first stage in refining. Crude Oil Tips. Our organization is backed by a team of crude oil experts who specialize in fundamental analysis and technical knowledge. They provide you with timely updates and advice on when to buy and sell or exit from the market. Crude Oil Tips. Their vast experience helps us in delivering you with world-class services and increasing your profit margins comprehensively. 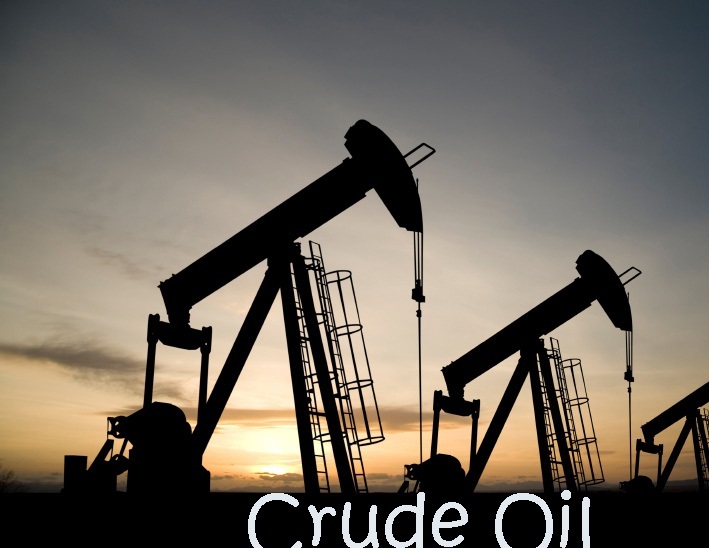 Our free crude oil tips are boon for the traders who have not been able to take any profits home. The cost of extraction is consequently factored into oil market prices, with an increased cost of production inevitably leading to an increase in oil prices. Even more significant than the cost of extraction is the fact that there is only a limited availability of oil available anywhere in the world. Oil is found in only a handful of countries, the most significant of which are the 12 OPEC countries (Organization of Petroleum Exporting Countries), and together these 12 countries account for over 75% of all proven oil reserves in the world. The power that OPEC has in determining prices should therefore not be underestimated, and many people complain that the fact that countries eager to make as much profit as possible are responsible for determining supply levels is a potentially dangerous thing. This is one of the reasons why in recent years there has been a big push towards alternative fuel sources. Crude Oil Tips. Another factor to be aware of when trading oil is that the oil is in high demand throughout the year. Still, it tends to notice two seasonal periods where demand is larger than normal. These are the winter months, where oil is used as a heat source. While during the summer months (known as the driving season) where there is an increase in petrol consumption. That is due to families in America and Europe going on holiday. The most significant OPEC members include Saudi Arabia, Iran, the United Arab Emirates, Kuwait, Venezuela, and Nigeria. In fact, Crude Petroleum is the top export of Russia, the United Arab Emirates, Saudi Arabia, Norway, Iraq, Kuwait, Iran, Nigeria, Colombia, and Kazakhstan. Crude Oil Tips. Moreover, Crude Petroleum is the top import of China, Japan, South Korea, India, Thailand, South Africa, Finland, Greece, Bulgaria, and Belarus. Crude Petroleum also has other names like oil, bituminous, diesel, gasoline, fuel. However, the crude oil import prices come from the IEA’s Crude Oil Import Register. Crude Oil Tips. Further, the price is having an impact of not only the traditional movements of supply and demand but also by other factors such as geopolitics. One can collect information from national agencies according to the type of crude oil, by geographic origin and by the quality of crude. One can obtain average prices by dividing the value by volume as the customs administrations records for each tariff position. Values are recorded at the time of import and include cost, insurance, and freight, but exclude import duties. Crude Oil Tips. The nominal crude oil spot price from 2003 to 2011 is for Dubai and from 1970 to 2002 for Arabian Light. The measurement of an indicator here is in USD per barrel of oil. Crude Oil Tips. Further, they do the calculation of real price using the deflator for GDP at market prices and rebased with the reference year 1970 = 100. Crude oil is extracted deep down from the ground in the Middle East Like Saudi Arabia, West Africa (e.g., Nigerian Bonny Light), the Americas, and Asia (Russia). Then it pumped into the ships. These ships are known as tankers and sailed across the ocean to oil refineries on the Delaware River. Crude Oil Tips. Refining of the crude oil involves a complex series of processes. These processes manufacture finished petroleum products out of crude oil. While refining begins as simple distillation (by heating and separating), refiners must use more sophisticated additional processes and equipment in order to produce the mix of products that the market demands. Usually, the latter process effort minimizes the production of heavier, lower value products and lighter, higher value products. Crude Oil Tips. 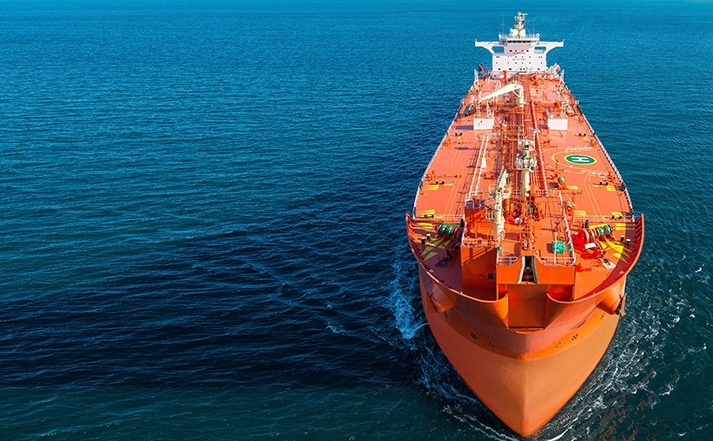 However, the lower value products include residual fuel oil, used to power large ocean-going ships) in favor of middle distillates (jet fuel, kerosene, home heating oil, and diesel fuel). Further, the higher value products include liquid petroleum gases (LPG), naphtha, and gasoline. Crude Oil Tips. We, as a trader, constantly need to monitor levels of production, exportation levels, and any disruption that may occur in major oil exporting countries. Any increase or decrease in production will impact prices. While doing the calculation of oil prices a huge consideration is the fact that oil is a finite resource which will one day run out. Crude Oil Tips. As supplies dwindle or become harder to extract, prices will increase. The long-term price trend for oil is therefore very much predictable. Commodity contracts bought and sold on the spot markets take effect immediately: Crude Oil Tips. Money is exchanged, and the purchaser accepts delivery of the goods. You can see that in the case of oil, the demand for immediate delivery versus future delivery is small, due in no small part to the logistics of transporting oil to users. Investors, of course, don’t intend to take delivery at all. (Although there have been situations where an investor’s error has resulted in this). So futures contracts are more common, among both end users and investors. Crude Oil Tips. We at Striker Stock Research, also update the commodity traders about the stop losses. That is to prevent our customers from the ever-changing market environment. We don’t pursue you to buy above or sell below and neither gives confusing ranges. Crude Oil Tips. But provide Spot Price calls to secure your profits in the stock market. With the help of our free crude tips, traders can place the order and SL. And just sit back with relaxing minds. Each month, the Organization of the Petroleum Exporting Countries (OPEC) releases a report on how much oil its members are producing. Crude Oil Tips. Those 14 nations were having the production of 40% of the world’s oil in 2016. So, the report can be a very useful gauge of global crude supply. Crude Oil Tips. But far more important are OPEC’s meetings. Here they discuss future production and supply levels. If all of OPEC’s members can agree on these levels, then they can have a big sway over oil prices. But the geopolitical landscape can make consensus hard to achieve. Like in 2014 when OPEC nations refused to agree on a production freeze. That is to counteract China’s slowing growth and the rise of US shale. Supply outstripped demand, and prices tumbled. Much of the world’s oil production is in the Middle East. This can mean that conflict and terrorism impact oil prices. Like in the 2000s, when the Iraq war led to a major supply deficit. Crude Oil Tips. Elsewhere, weather can also have an effect. Hurricane Katrina, for example, saw oil prices rise after a major pipeline desctruction. Crude Oil Tips. For many years, the three biggest oil producers have been Russia, Saudi Arabia, and the US. Crude Oil Tips. Only one of those countries – Saudi Arabia – is an OPEC member, and should not underestimate the role of Russia and the US in setting oil prices. Crude Oil Tips. However, without a unified report to go on, keeping a close eye on production levels outside of OPEC can be difficult. Economists and experts are hard-pressed to predict the path of crude oil prices, which are volatile and depend on various situations. Crude Oil Tips. They use a range of forecasting tools and depend on time to confirm or disprove their predictions. Time-series analysis. Crude Oil Tips. Dynamic stochastic general equilibrium graphs. Traders can benefit from volatile oil prices by using derivative strategies. 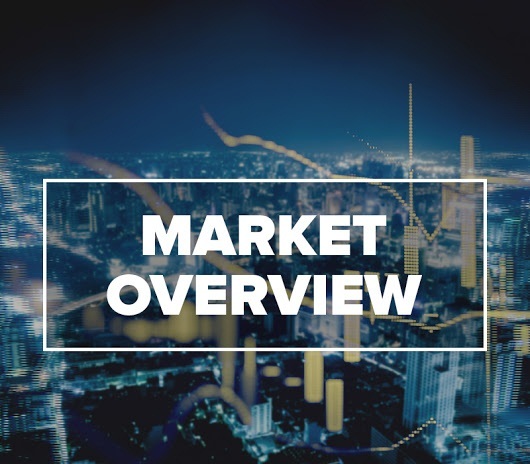 These mostly consist of simultaneously buying and selling options and taking positions in futures contracts on the exchanges offering crude oil derivative products. Crude Oil Tips. It consists of buying a call and a put option at the same strike price. The strategy becomes profitable if there is a sizeable move in either the upward or downward direction. Crude Oil Tips. An oil futures contract is an agreement to buy or sell a certain number of barrels set amount of oil at a predetermined price, on a predetermined date. Crude Oil Tips. When someone buys futures, a contract is signed between the buyer and seller. That is secured with a margin payment that covers a percentage of the total value of the contract. Crude Oil Tips. End users of oil purchase on the futures market to lock in a price. Investors buy futures to essentially gamble on what the price will actually be down the road, and profit by guessing correctly. Typically, they will liquidate or roll over their futures holdings before they would have to take delivery. Crude Oil Tips. 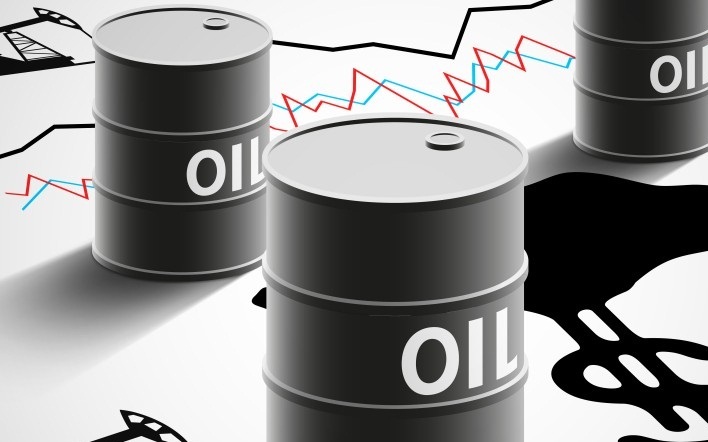 Our experts will suggest you buy “All or Full Commodities” for crude oil trading tips package. Most of the Crude oil tips provider companies would not provide tips for all types of commodities. Crude Oil Tips. But Striker Stock Research provides tips based on the requirements of our customers. That is why we advise you to choose full commodity packages. So, that you can access the benefits for crude oil commodity earning calls. That is the reason why we advise you to select a complete package of the commodity. Crude Oil Tips. 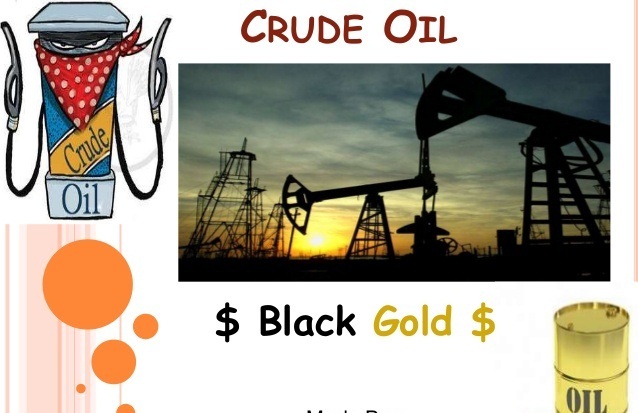 So that you can access the benefits of crude oil commodity earning calls. Crude Oil Tips. Our strategies are such that our customers do not have to face loss maximum number of time. Totally, we assist and let our customers earn money, through trading in the commodity. The fact that oil has so many uses means that it is one of the most traded and volatile markets in the world. Crude Oil Tips. For traders, this presents huge opportunities. But when trading oil we need to pay particular attention to a wide range of supply and demand issues. It can potentially have a huge impact on prices, often in a very short timeframe. A famous example of this is when oil rose to a record high of $145 in June 2008. That is only to then fall to around $30 by December of the same year. The record high prices were due to a combination of factors. Most notably supply disruptions in Nigeria due to political factors, along with the belief that rising demand from developing nations such as China and India will outstrip supply. Crude Oil Tips. However, within only a matter of months, these fears were dismissed by the markets. Leading to a huge $110 price swing, down to roughly $30 and this shows a great opportunity for traders of all timeframes. Crude Oil Tips. Commodities have price generally in dollars. It means that oil prices are having the influence of the price of US currency heavily. If the dollar is weak, then oil becomes a much more attractive investment and demand increases. Crude Oil Tips. Without a corresponding rise in supply, oil prices go up. Crude Oil Tips. If you are struggling to get an idea to pay initial investment, don’t worry our experts will guide to invest. Crude Oil Tips. It purely depends on the brokers, for safe trading feel free to contact us. And at the same time, you have to know about the risk of capital loss. Crude Oil Tips. If you are not aware of capital loss then it will lead you to face more troubles. So we provide the stop losses, then you do not have to face a huge loss. Crude Oil Tips. 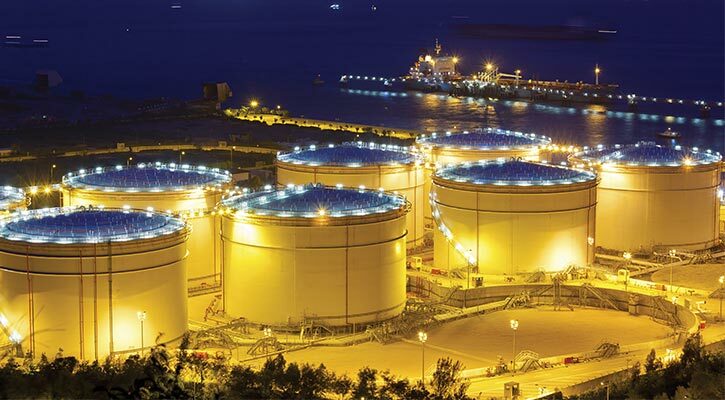 Reach us for best tips for crude oil with high accuracy and earn more! natural gas inventory today, MCX crude, MCX gold, MCX gold mini, MCX natural gas inventory, MCX cotton, MCX silver, MCX free calls!